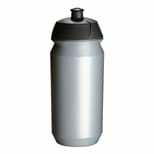 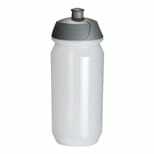 The Tacx Shiva bottle is a functional bottle allowing you to carry along the hydration you need with you as you ride. 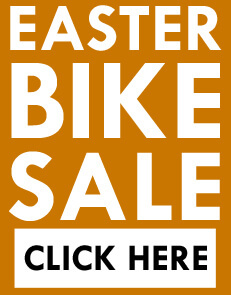 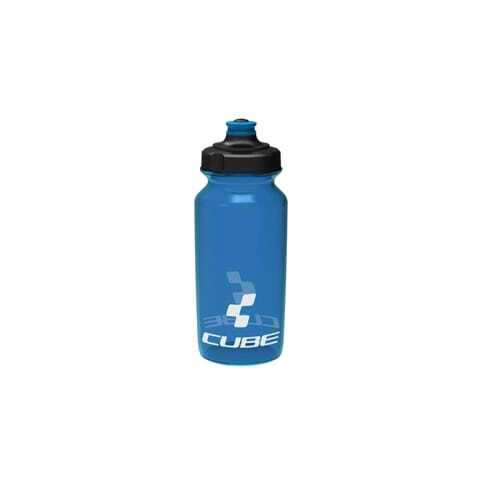 Durable enough to stand the test of time and with a simple elegant design it looks sleek when attached to your bike and has been designed for Pro's and enthusiasts alike. 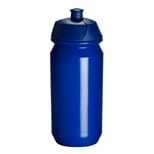 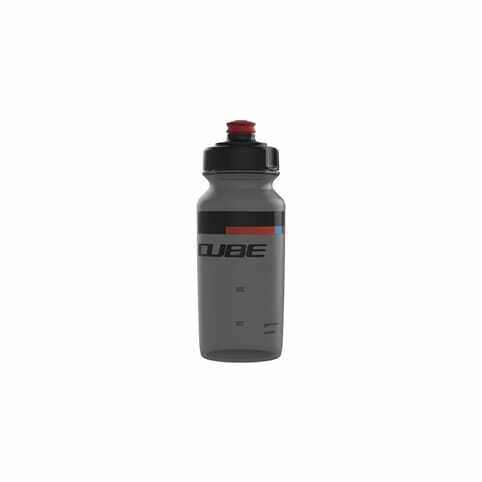 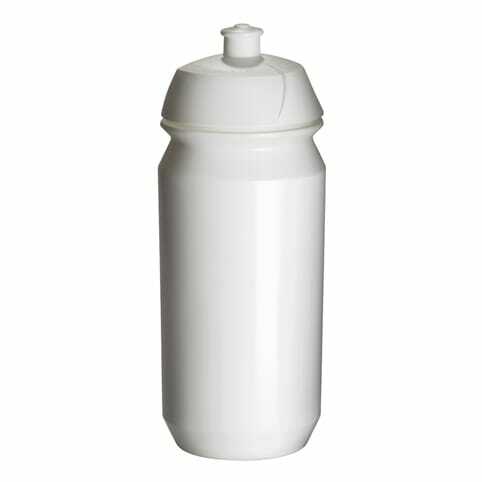 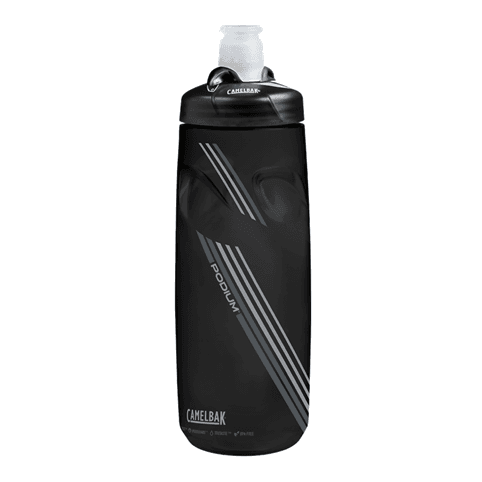 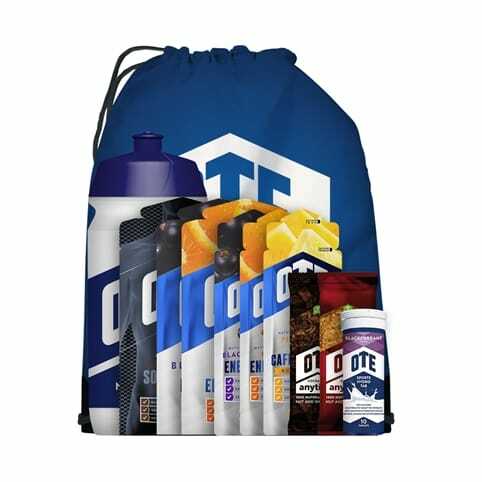 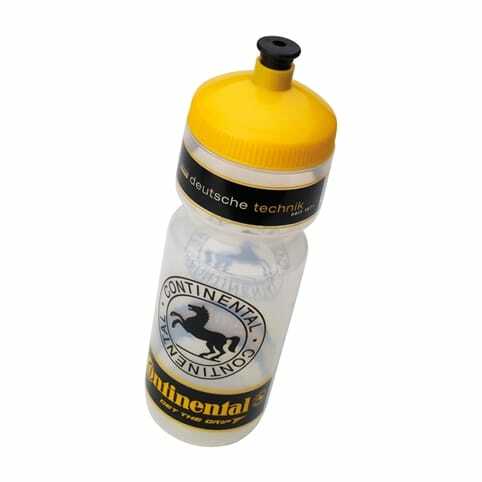 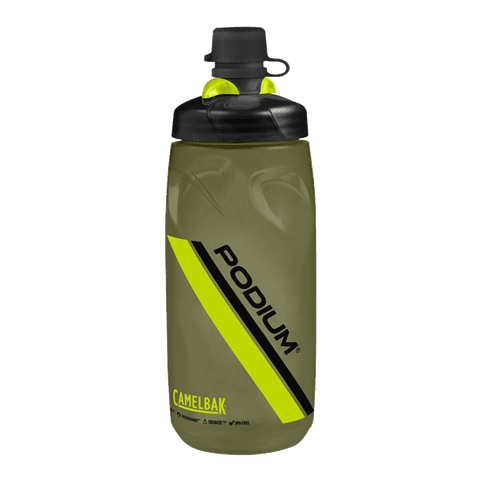 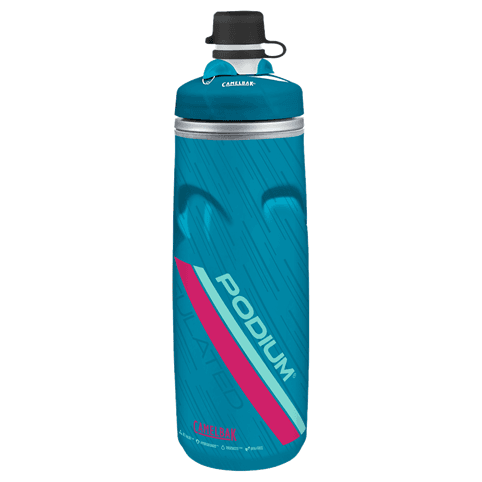 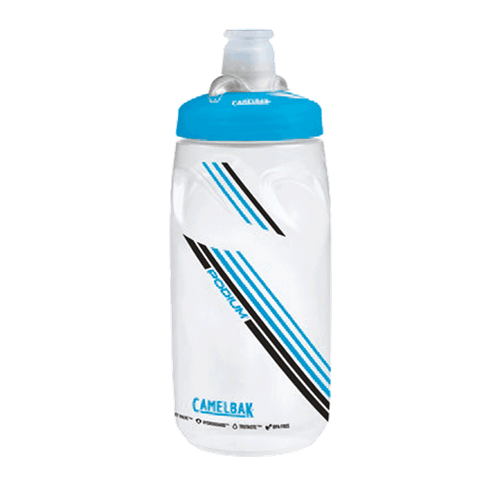 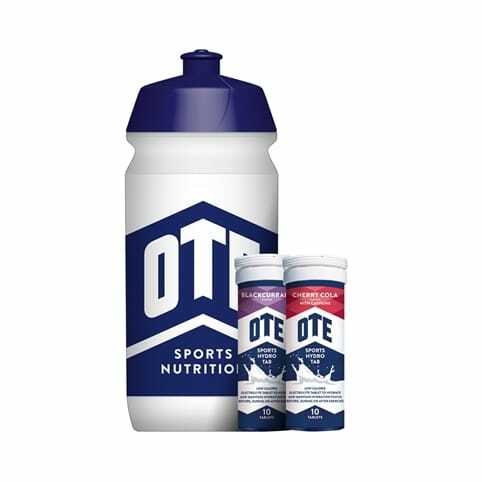 Easy to fill and clean to keep it fresh and hygienic, this sports bottle features a screw-on cap design allowing you to securely close it and prevent your essential hydration from leaking as you ride.